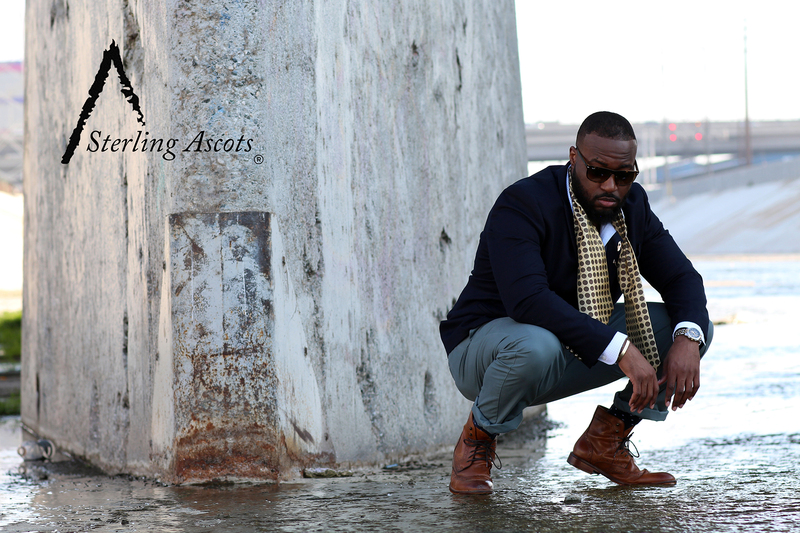 The Autumn Gold Sterling Ascot Tie. 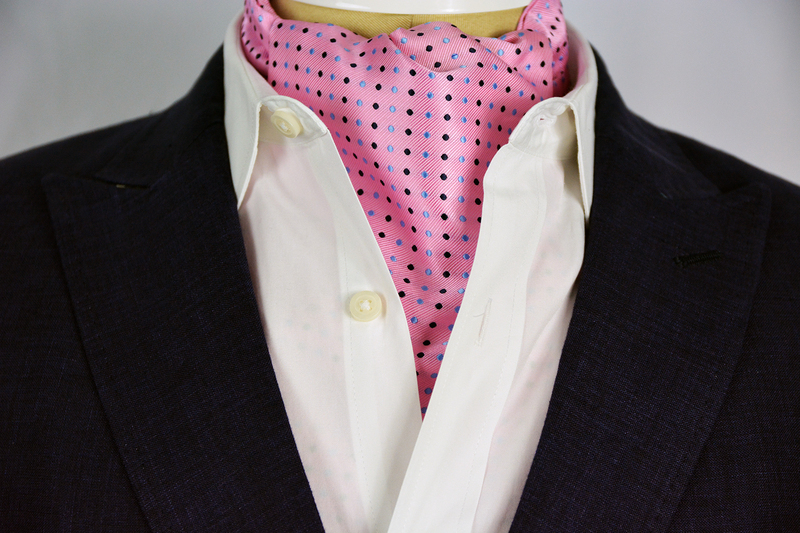 If you have been shopping with us for ascots since we’ve opened, this one may look familiar. 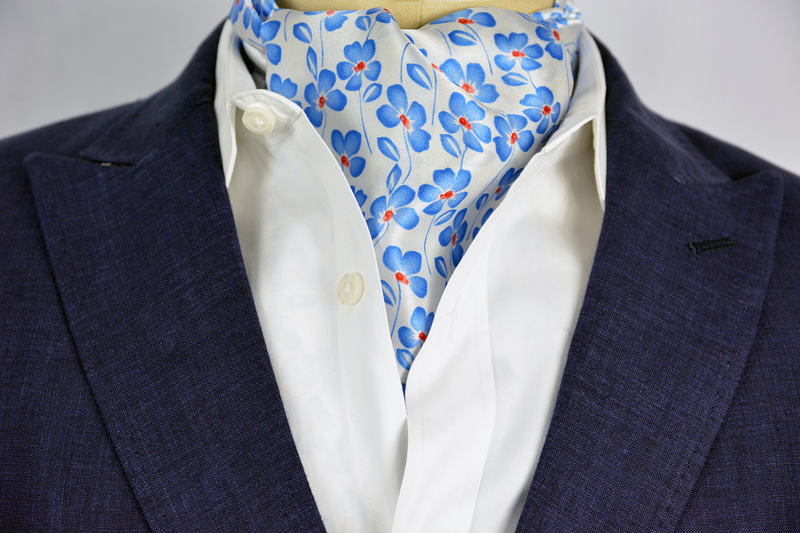 Serving as the cousin to the Bubble Blue Sterling Ascot, the Autumn Gold Sterling Ascot was made with the leaves of Fall in mind. 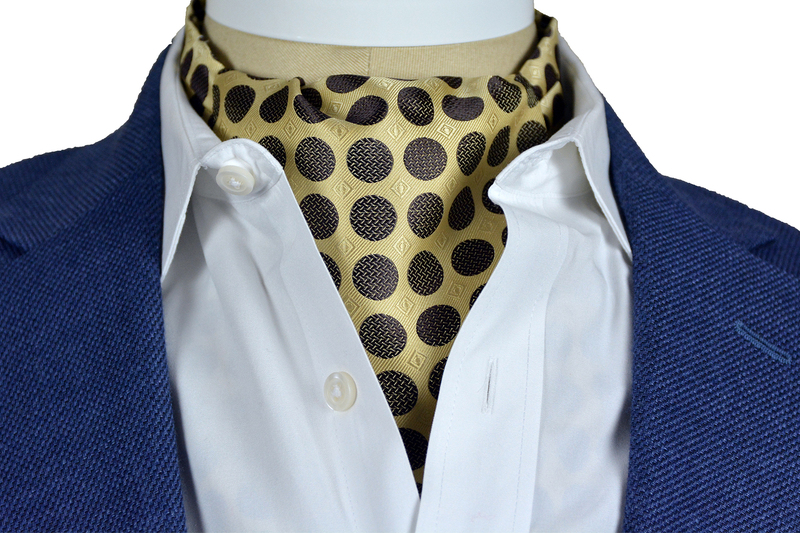 Our Autumn Gold Sterling Ascot holds a touch of Dark Brown in the polka-dots surrounded by a rich foundation of gold. 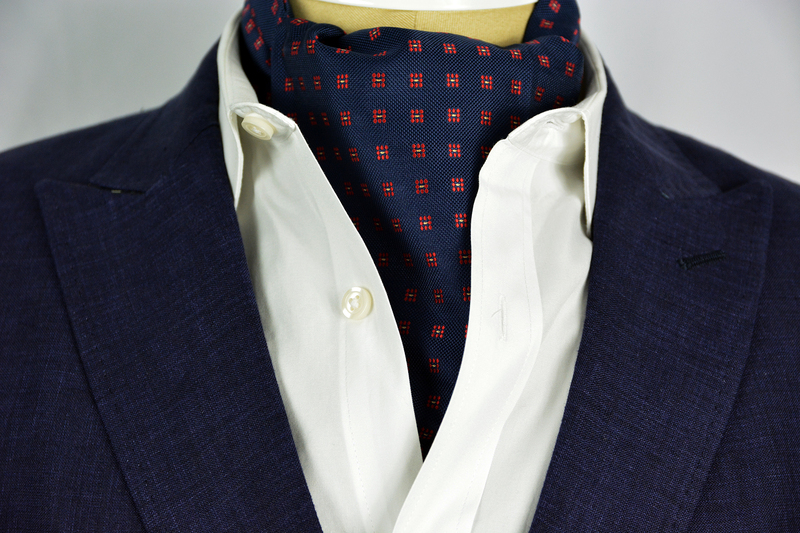 This ascot is made of microfiber, which makes it perfect for 3 out of the 4 seasons in the year. 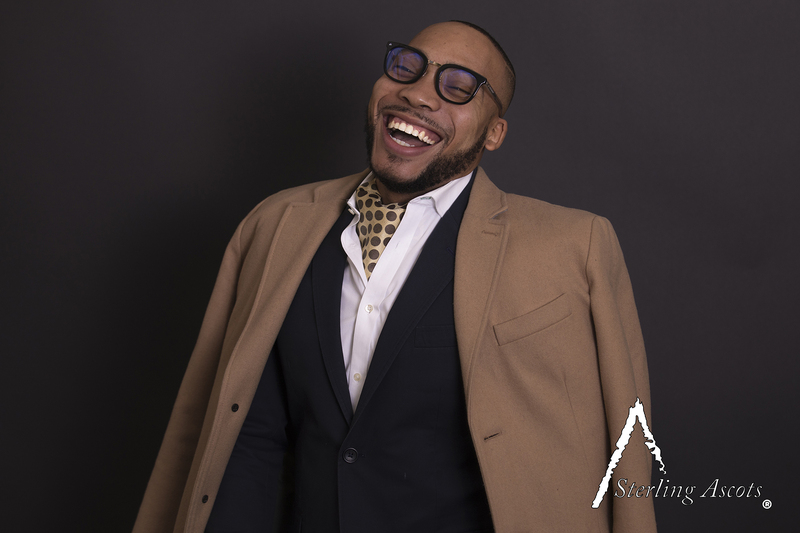 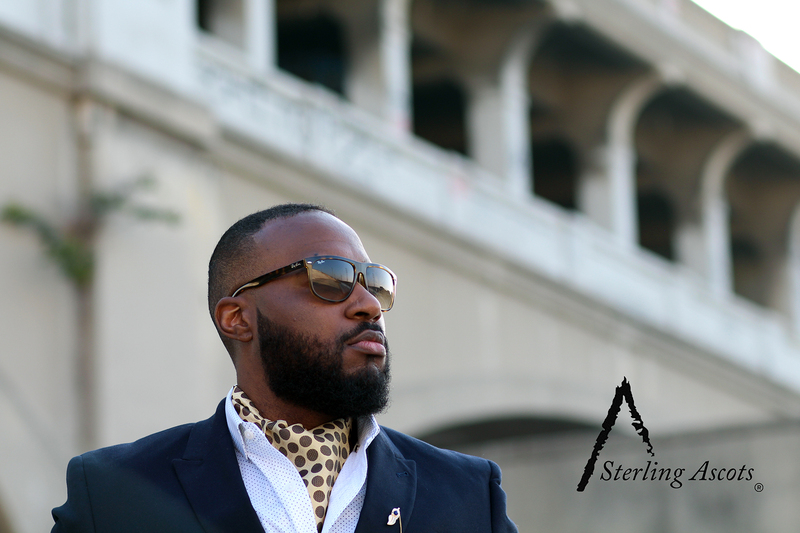 If you are looking for a touch of opulence to add to your closet look no further than the Autumn Gold Sterling Ascot, only at SterlingAscots.com.